A few weeks ago we took on the inevitable task of cleaning out Kevin’s room. 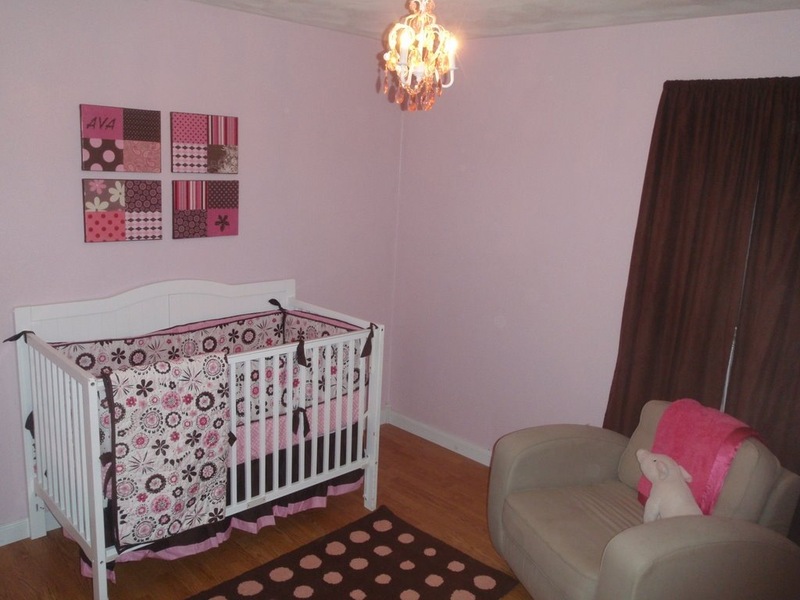 We knew it had to be done before the baby was born, but every time we thought about doing it we just procrastinated. I guess it’s one of those things that you don’t want to do until something really makes you do it. I suppose that’s why some people leave it undone for years. It was a Sunday morning and Emily was at the Tacketts’ house, so it seemed like the right time. I had bought some new blue tubs to put things in, because we decided that we weren’t going to make hard decisions about what to keep and what not to. The plan was just to load up the tubs and put them away to deal with later, if and when we felt like it. It was hard to do and there were many tears. Even though he still lives with us in our thoughts and memories, we were now taking away his room and removing his stuff. He has one less place in our house. He’ll never be "replaced", but I can’t help my mind feeling like that’s what we were doing. Time heals, but it also erases. The slow fade of Kevin from our life is a necessary process for us to go through, but at every little step it hurts again as my mind fights the change. If we gave into the fear of facing these feelings, and tried to hide from the sadness that comes with each step, then we could stay in the past and never let our life move on. We’ve found that when we face these hard times head-on, we are able to handle it better than we thought we could. As much as we want to hold on to his memory and keep him as part of our life, it’s inevitable that we’ll put away some of his things, maybe take down some pictures, perhaps move some toys from the basement to the garage. We boxed everything up, carefully putting things away. We went through all the books in his bookshelf, putting away the ones that were special to him and that we read a lot. There’s a bunch of books that I just don’t think I can read to our baby girl. Those will stay Kevin’s. We emptied his closet and dresser, looking at the clothes as we went and remembering when he wore them. We put away some of the toys that were still in his room. We boxed up some things from the funeral that were still sitting in his room where they had been randomly dropped a year ago. I took apart his bed that he was so excited to have so long ago. Normally when you take apart a toddler bed it’s to put up a bigger one and you think back to when they were so little and wonder how they grew up so fast. I took his down thinking that I wish he had the chance to outgrow it. To me, when I put it together while he watched, it was a symbol of how big he had gotten and what a normal little boy he had become. To take it apart was to face again the fact that I didn’t get to see him grow into a bigger boy. 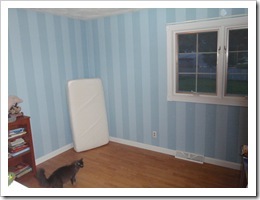 Once we had moved all the stuff out and the room was empty, the feeling of the room changed. It didn’t carry the heavy weight of so many emotions when we walked in. Once we had faced the feelings of actually cleaning things out, we felt better about it. It had to be done, and it was kind of a relief to be through it. 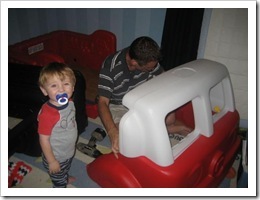 Although it was his room, he didn’t play in there that often and in fact he often didn’t even sleep in there (we almost always caved in and let him sleep in our bed when he wanted to, something we are thankful for in retrospect). 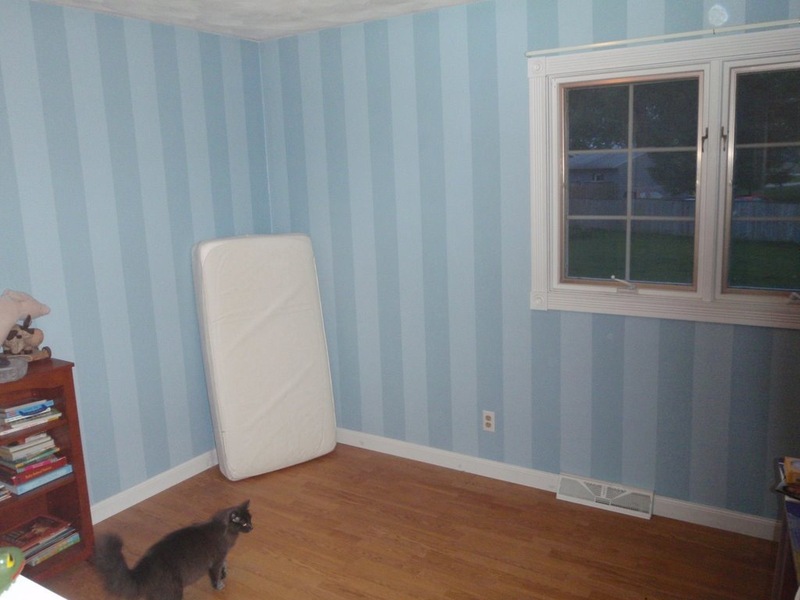 But it was still his room, and looking at it all empty was a stark reminder that he was gone. 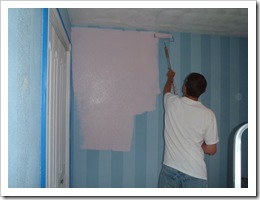 When it came time to paint the room pink I had a hard time. 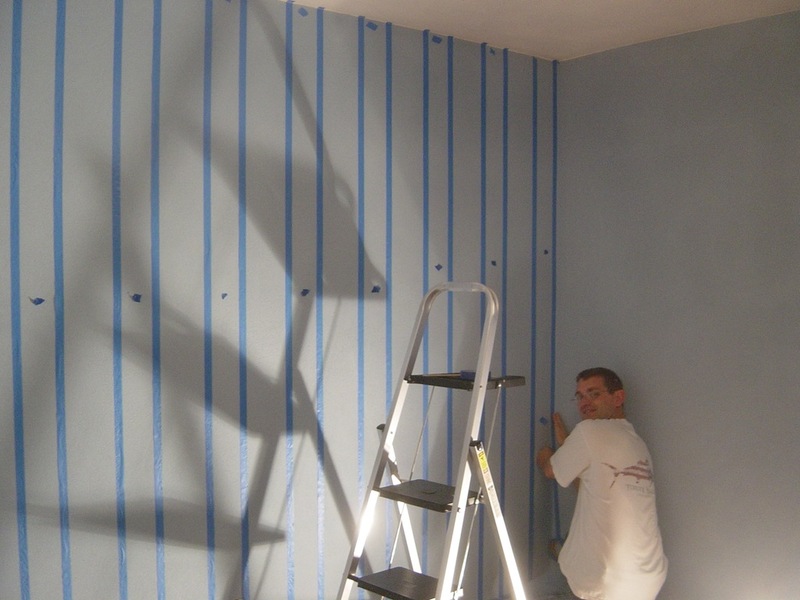 I had spent so much time painting his room with fancy blue stripes. It was something I did for him, from dad to son. 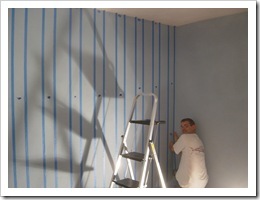 A blue striped room for my boy. 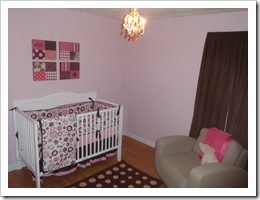 Watching the pink go over it was like I was erasing that, even as I was creating a cute pink room for my baby girl. There still hasn’t been a day that has gone by that I haven’t thought about Kevin. I’m sure at some point I will think back and realize that he hasn’t been on my mind for a few days, but that point hasn’t come yet. It’s been over a year, but I still think about him, dream about him, laugh at memories of him, and talk about him. It’s been a couple of months, but I did want to say thank you to everyone who remembered us on the 1-year anniversary of Kevin’s death. The cards, emails, and comments were much appreciated. We spent the day doing normal things and just enjoying the day, with some people around us who brought us comfort and helped us relax. We are not really ceremonial or ritual kind of people, so we didn’t make a big deal or do something "symbolic" to mark the anniversary. We just enjoyed the day. We knew Kevin was on everyone’s mind, and that was enough. At night, when it was just us, we remembered Kevin quietly and in our own way. With the one year mark in the past, I do feel like there is a change in how we feel about grieving Kevin’s death. It has kind of changed from being something that is in the forefront of our minds and something many around us are conscious of, to being something that is more personal and that we continue to deal with privately. We have appreciated the fact that people have kept us in their thoughts during our first year without Kevin, through the holidays and difficult moments. But everyone else’s life continues to move forward and we don’t expect Kevin to stay in peoples’ thoughts as often or as deeply as he is in ours. And that’s okay. This summer, while I am on paternity leave after the birth of our daughter, I plan to finally get around to working on Kevin’s garden. We had plans to get things done last year, but I think we expected a little more of ourselves than was realistic. It just didn’t work out to put time into getting everything done. Now that time has passed and life has found a new normal, it feels like the right time to put some work into it. We will make it a little smaller than we first thought. Something we can do ourselves, which requires little maintenance, but will be meaningful to us. It will be nice to have that special place in our yard that will always remind us of him. The garden will be a nice addition, and if you want some help let me know. 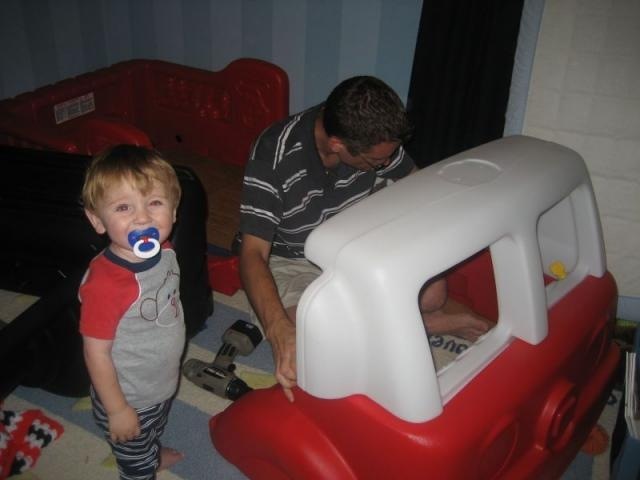 Thanks for the post and the cute picture of such a happy little boy. I think of him every day.